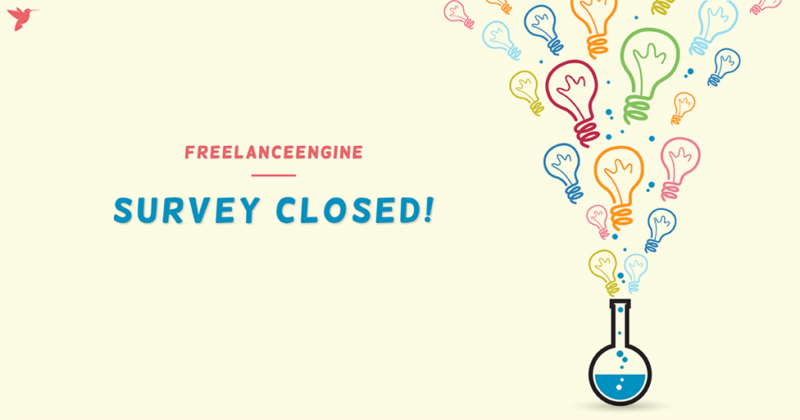 FreelanceEngine Survey Is Officially Closed. Milestone For Future Plan Is Coming Soon! We recently conducted a survey in which we gather all your thoughts and feedbacks about FreelanceEngine. We would like to thank you for taking the time to complete the survey. All your input is valuable to us as we continually strive to develop our product with the highest quality. Today we’re glad to inform you that our survey is officially closed, and the milestone for FreelanceEngine in Q1 & Q2 will be announced within the next few days. Once again, we are extremely grateful for your precious time participating in our survey. Sound great! I need a community to discuss all issues involved in FreelanceEngine theme. When you announce the future plan to us? I will announce you within the next few days, M.macintyre! 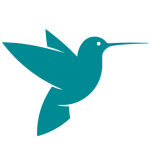 I totally argree with your plan regrarding FreelanceEngine User Community. Customization is my top top priority. I’ve purchased the theme and I want to talk about its features. Can’t wait to see this community. I want the community to focus more on the customization. The community only for FreelanceEngine theme and extensions. We don’t have Customization services but we can recommend some names for you if possible. So when is the milestone coming out?